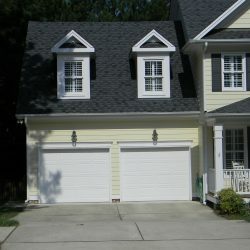 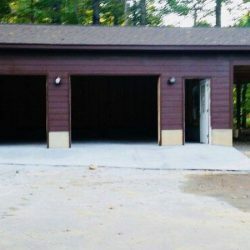 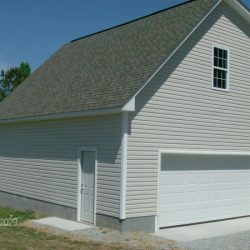 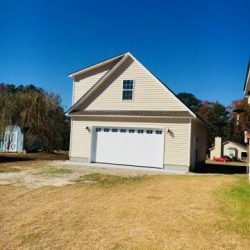 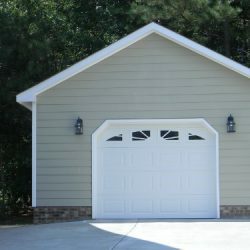 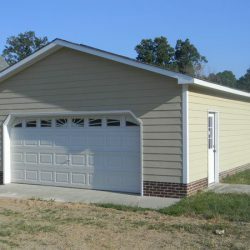 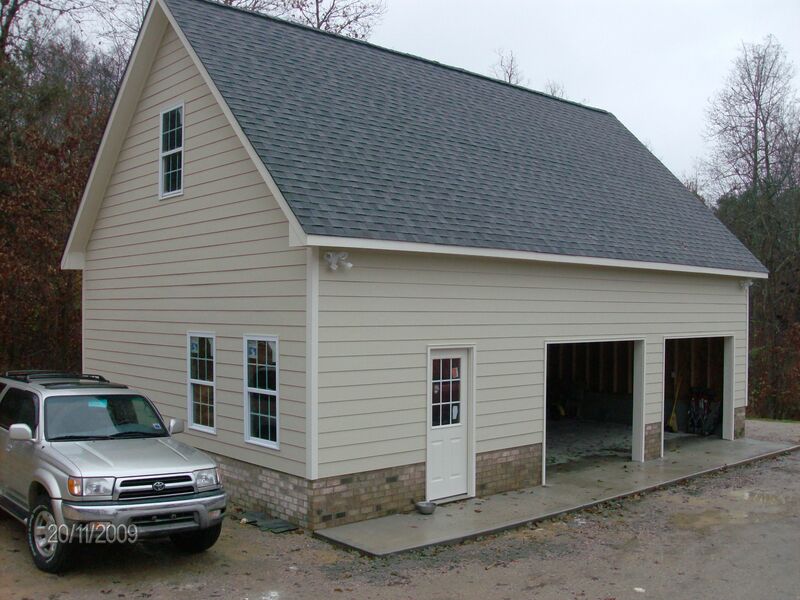 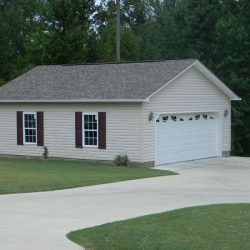 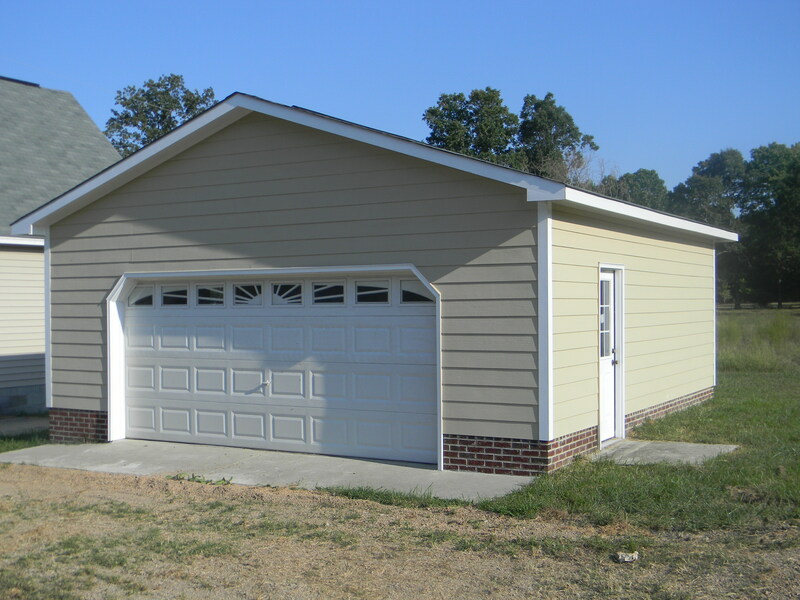 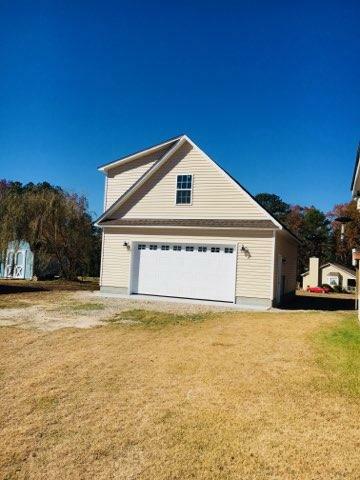 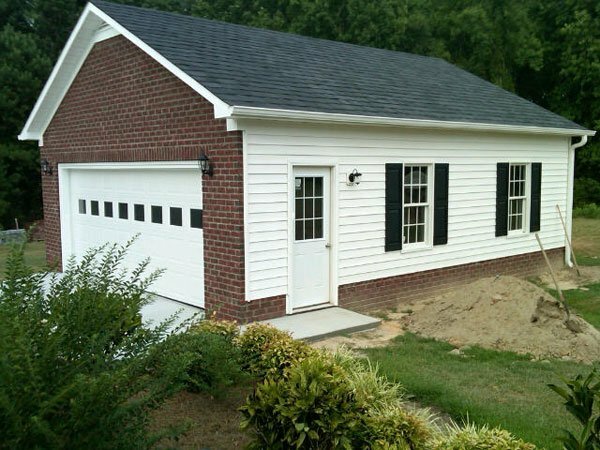 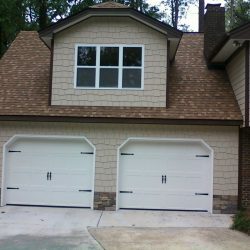 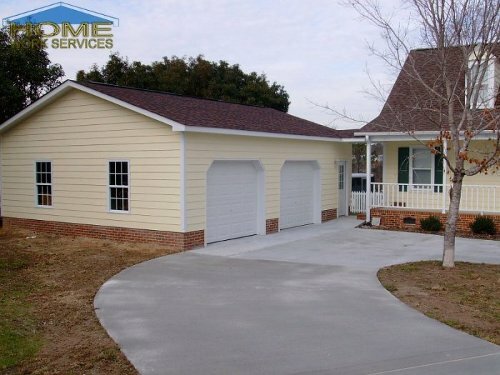 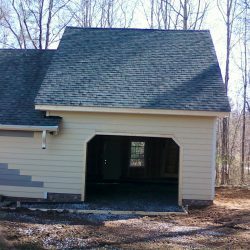 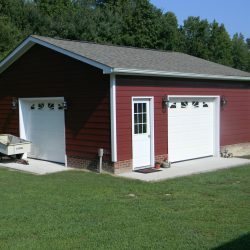 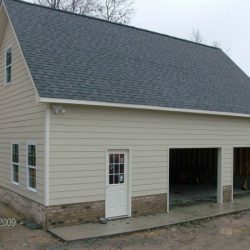 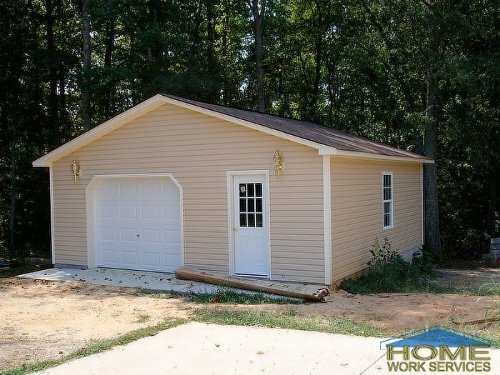 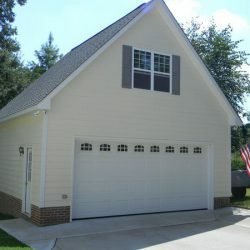 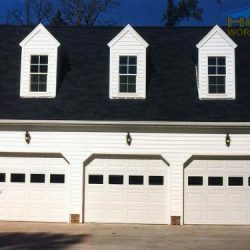 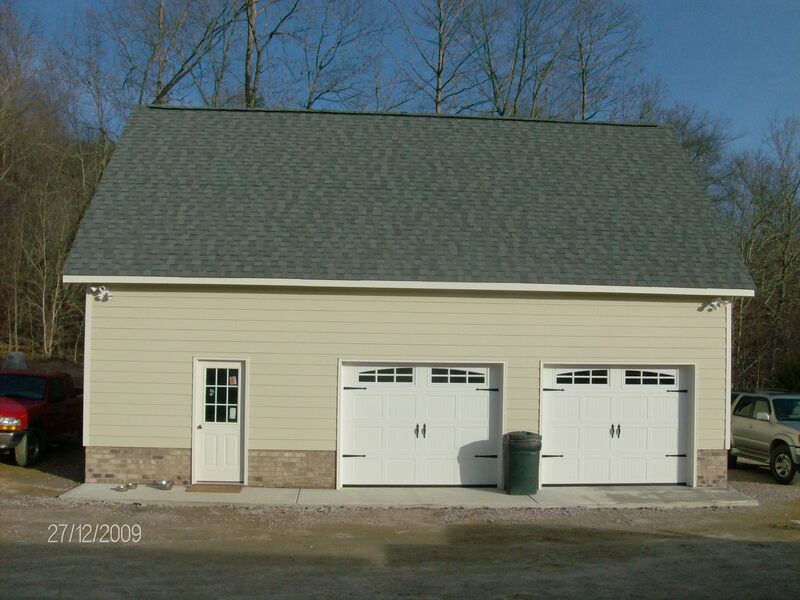 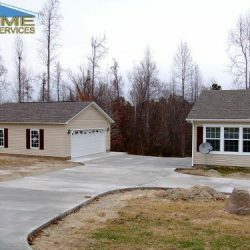 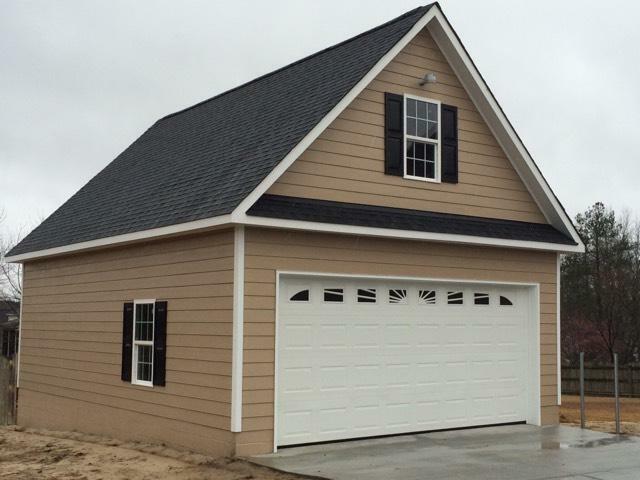 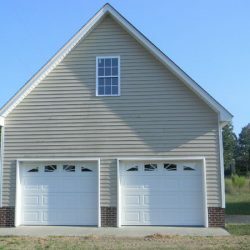 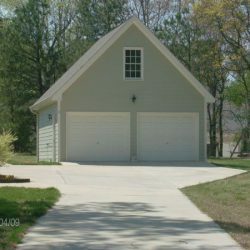 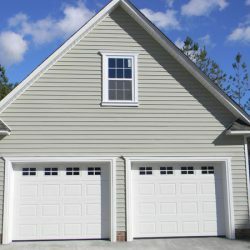 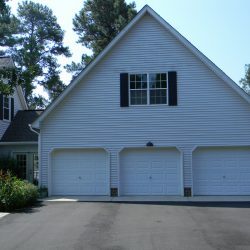 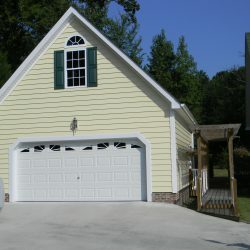 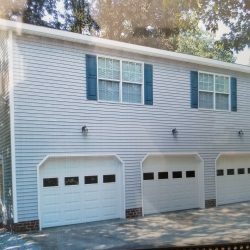 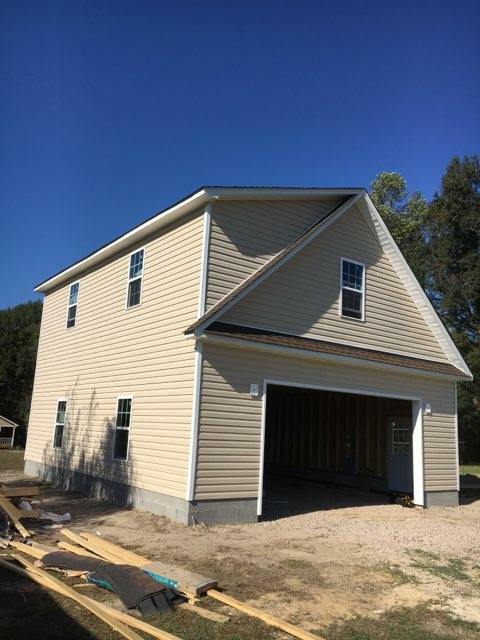 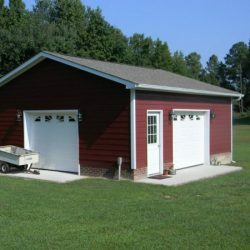 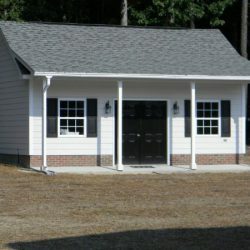 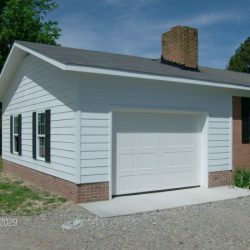 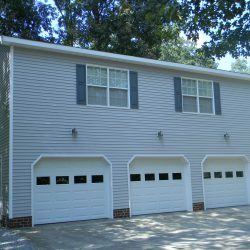 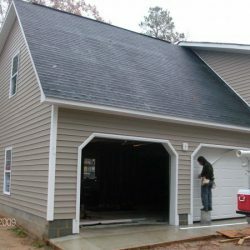 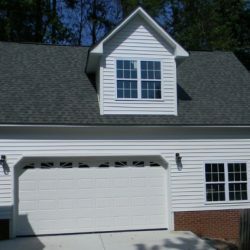 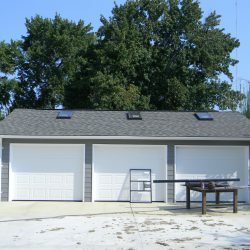 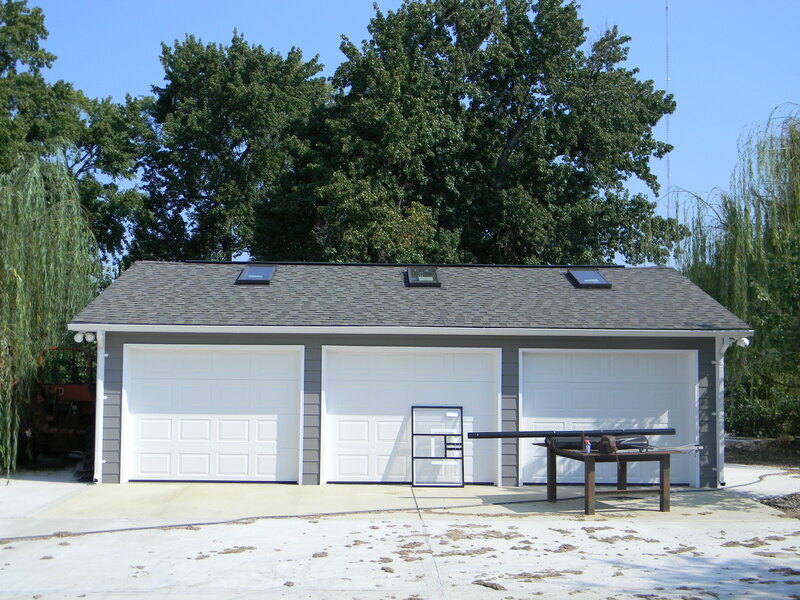 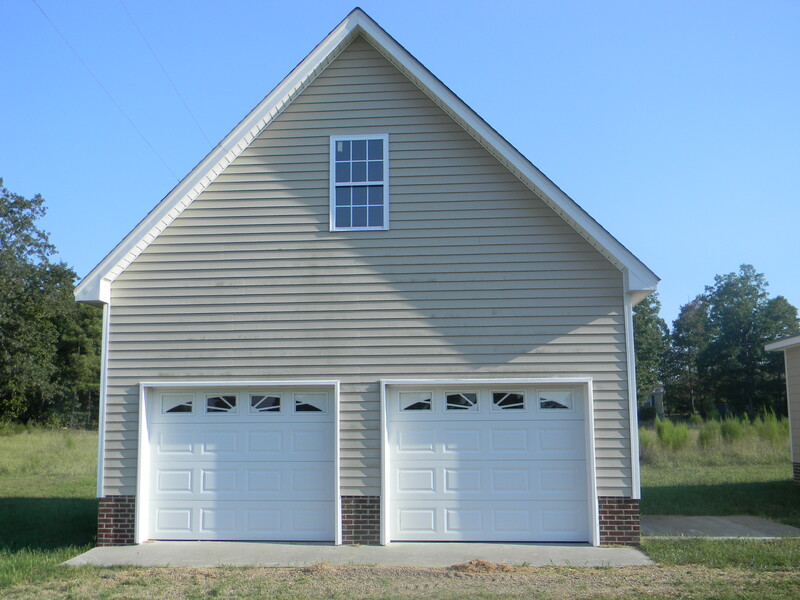 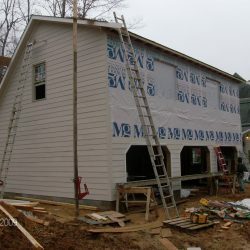 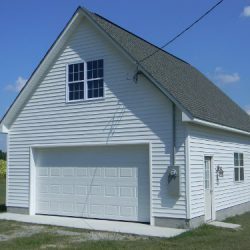 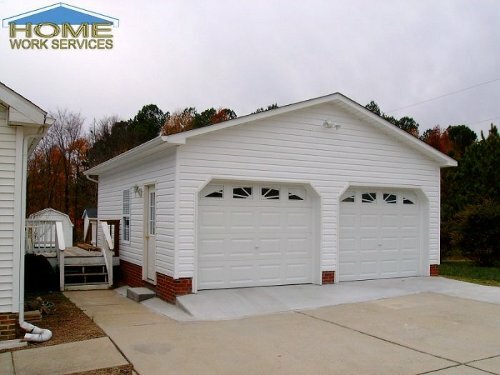 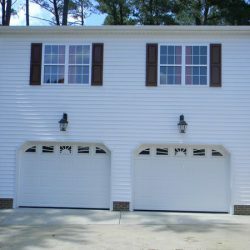 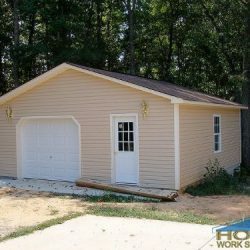 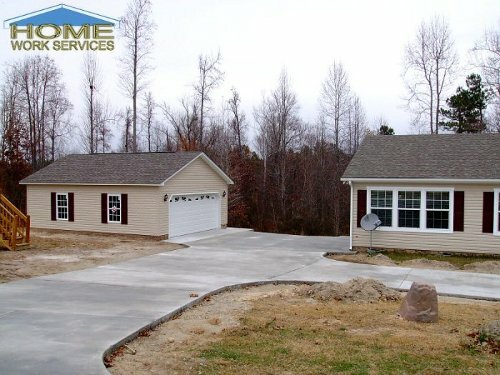 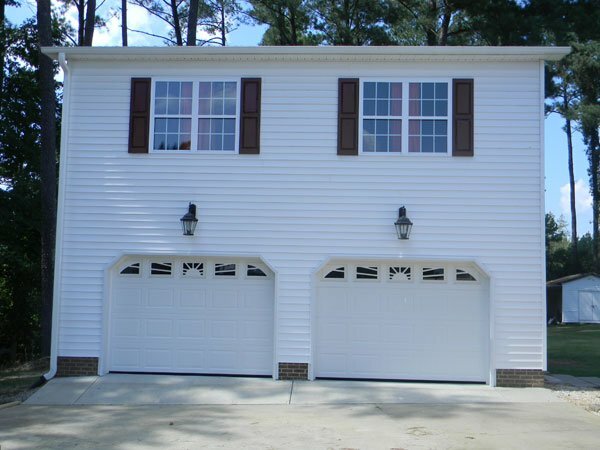 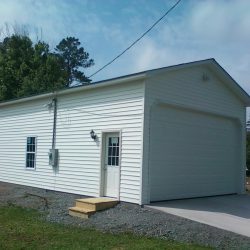 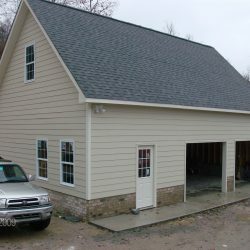 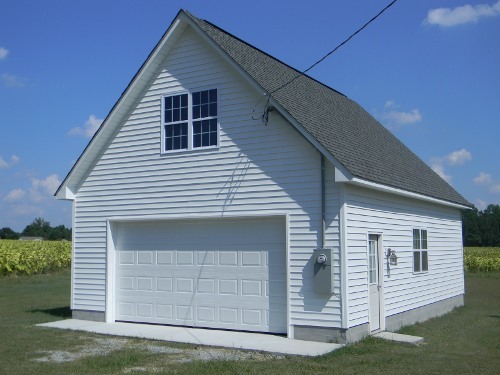 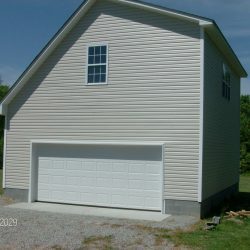 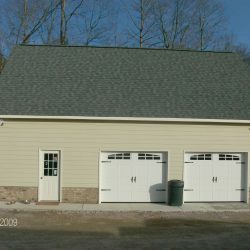 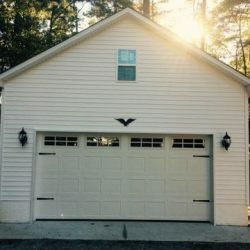 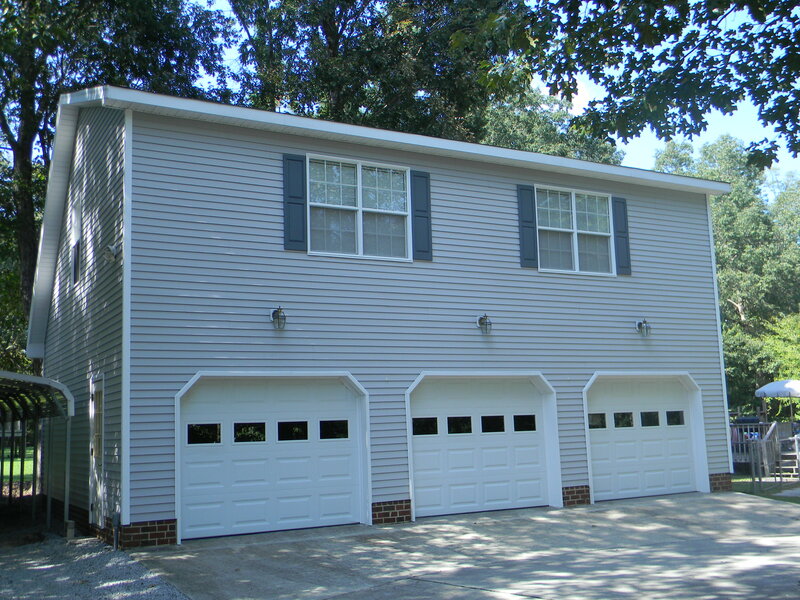 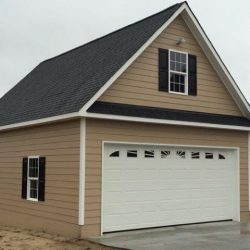 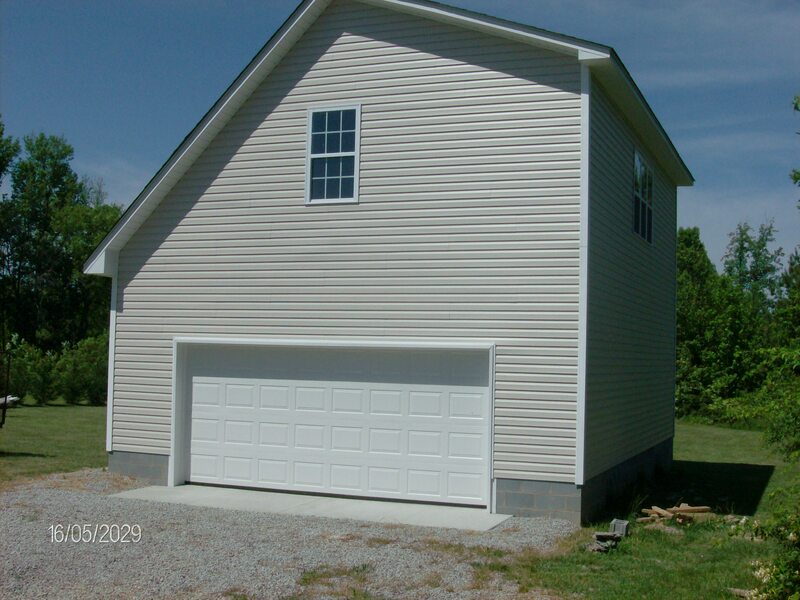 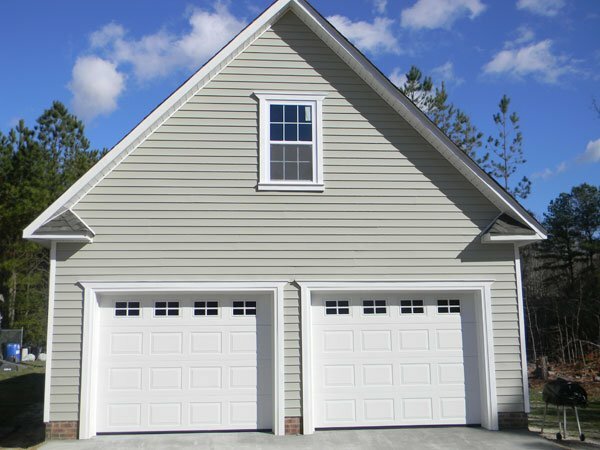 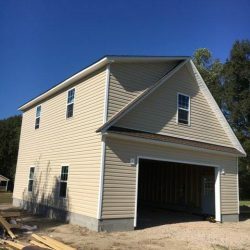 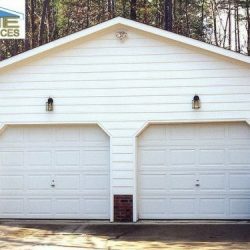 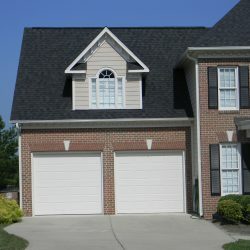 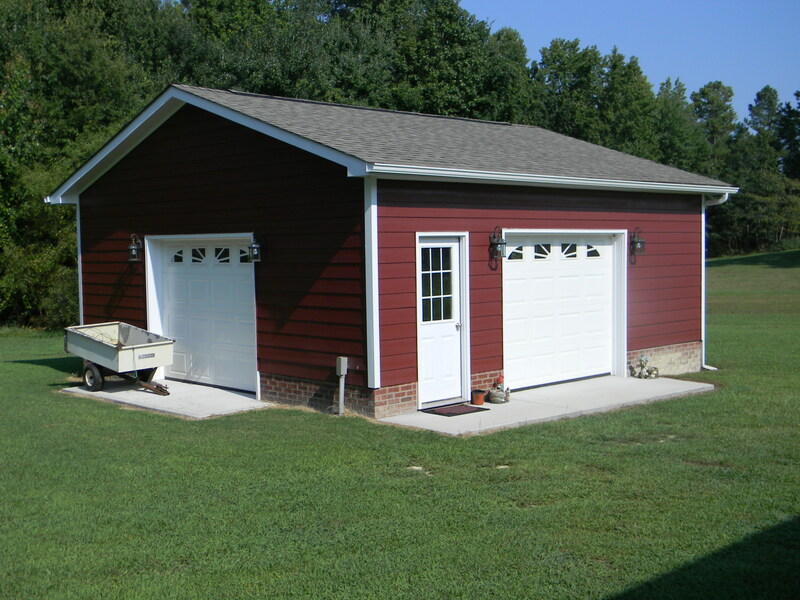 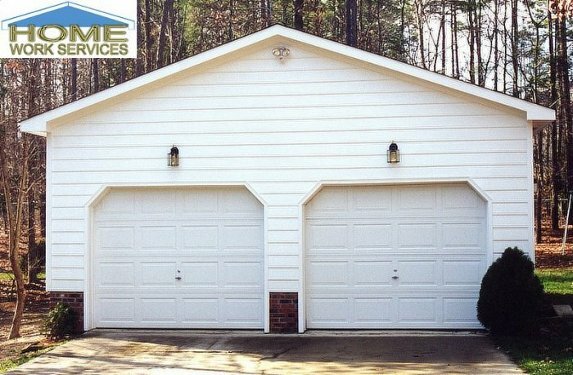 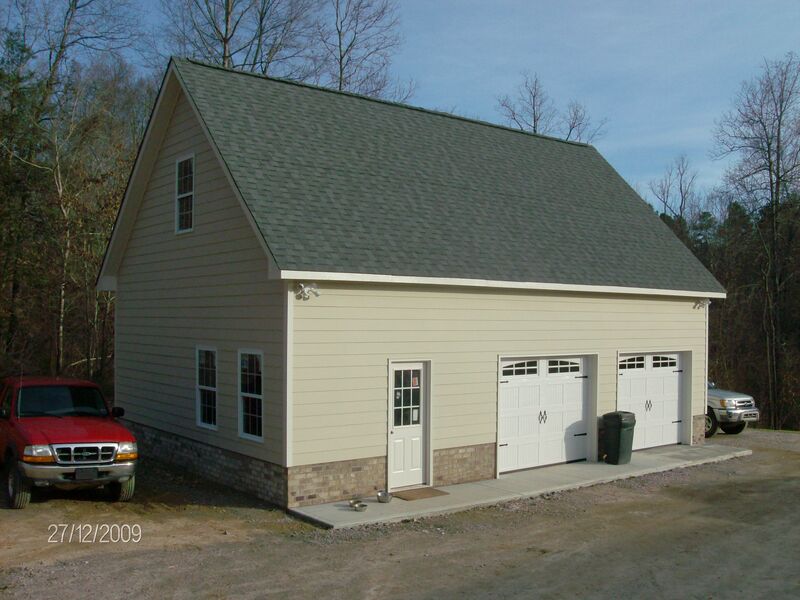 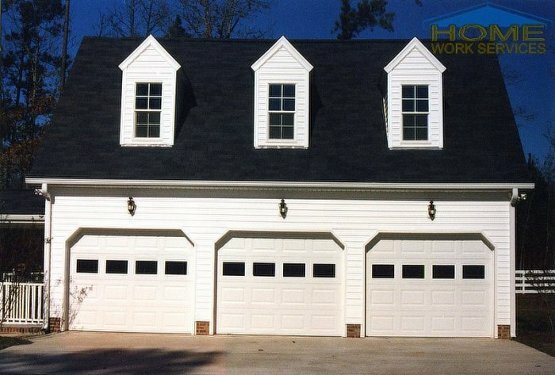 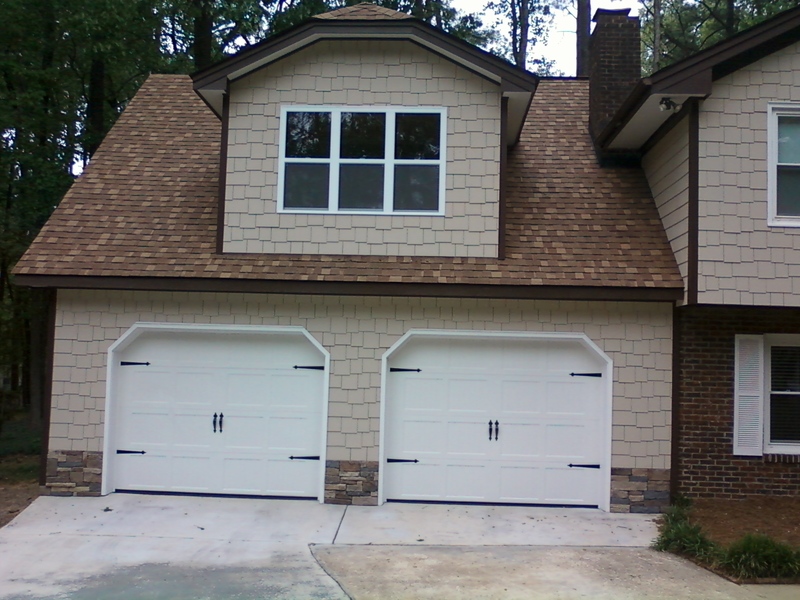 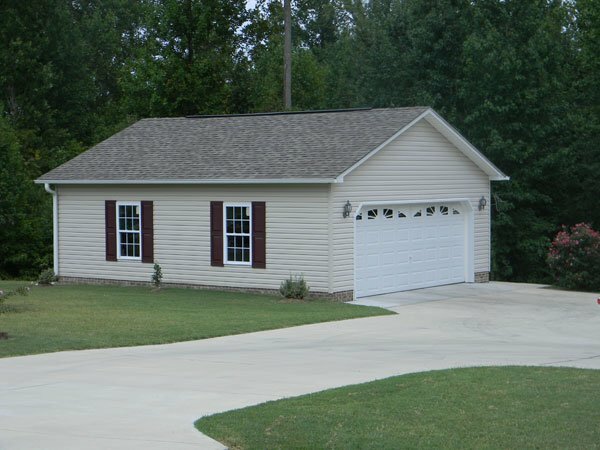 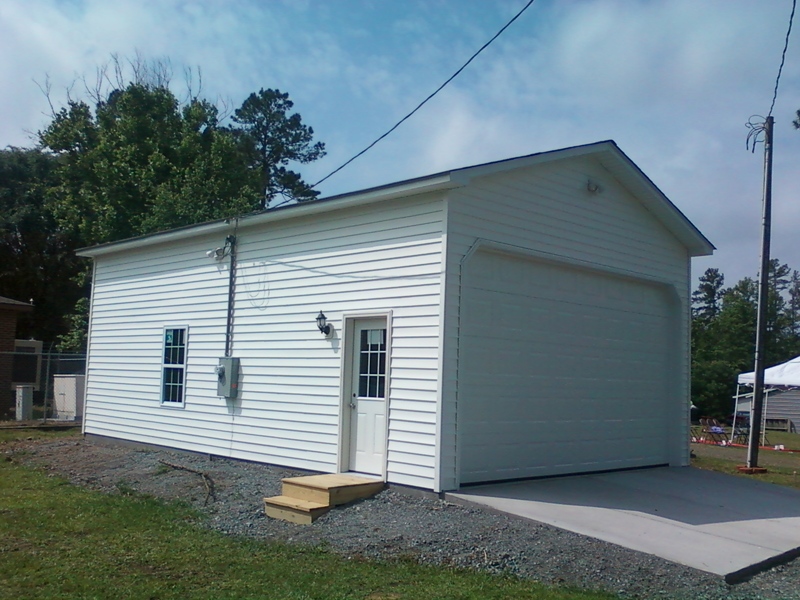 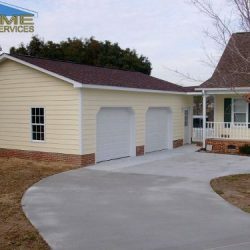 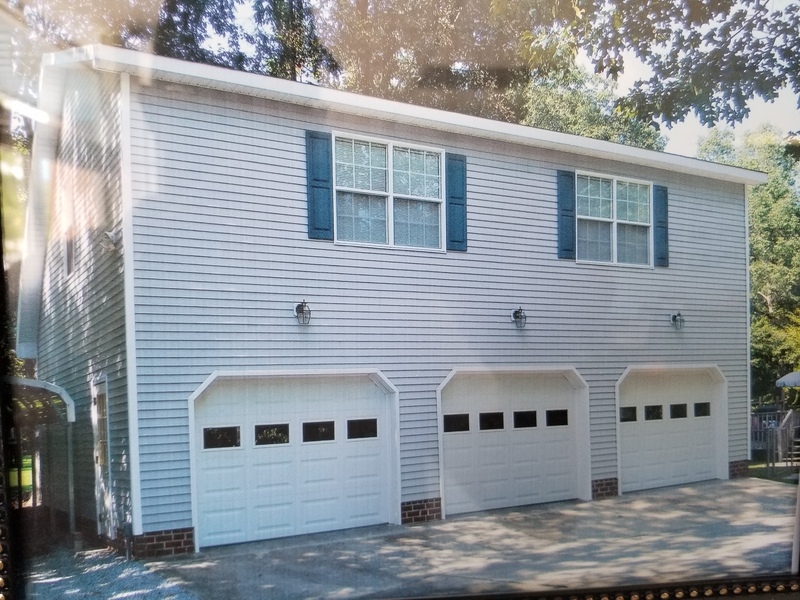 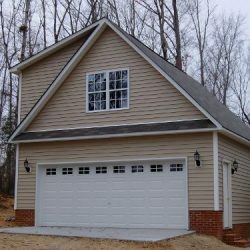 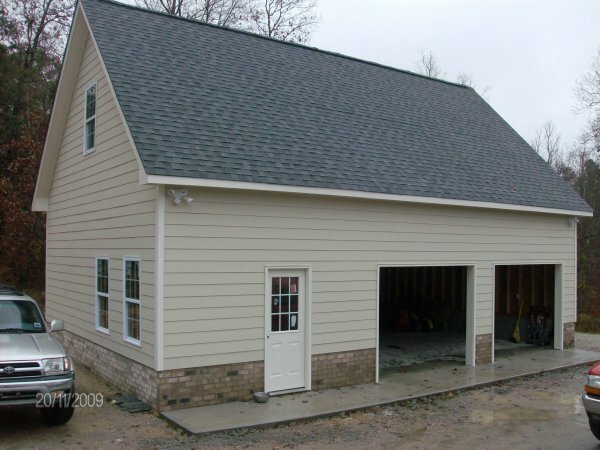 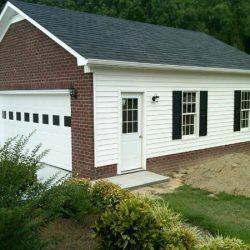 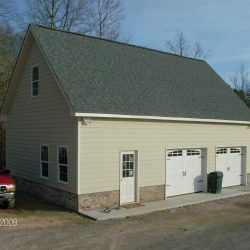 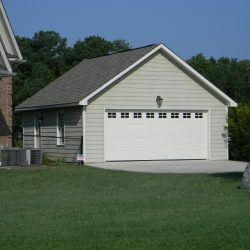 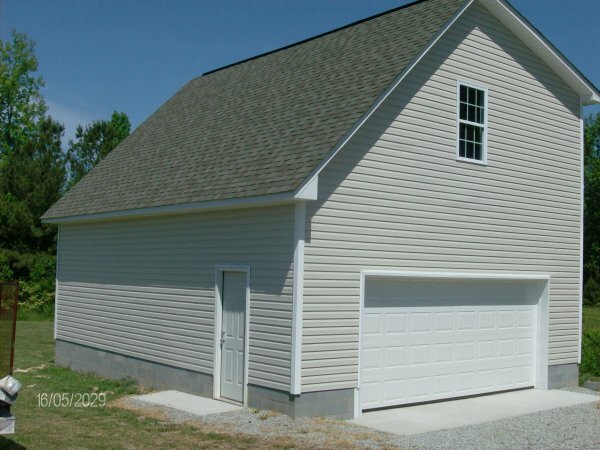 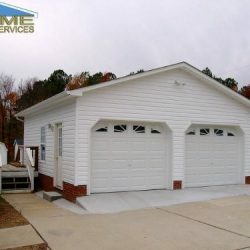 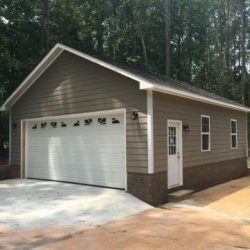 Attached garages, detached garages, single-car, 2-car, or 3-car garages, standard plans, custom designs—at Home Work Services (HWS) Garages, we build what you want. 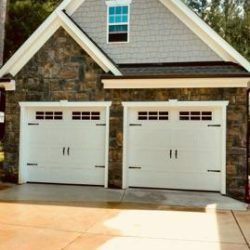 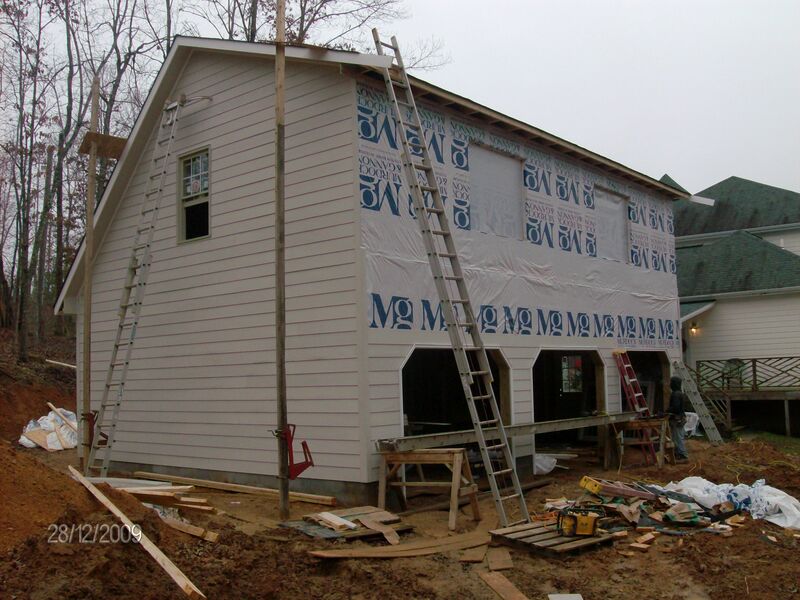 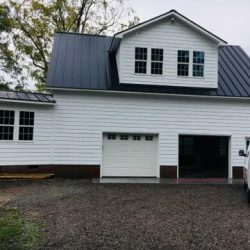 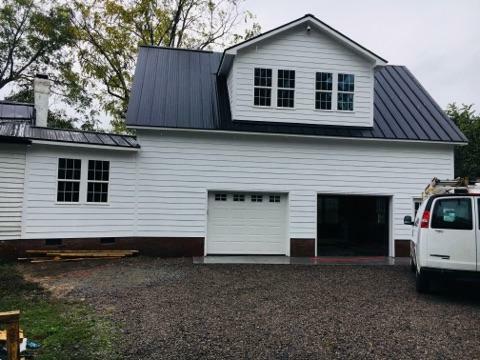 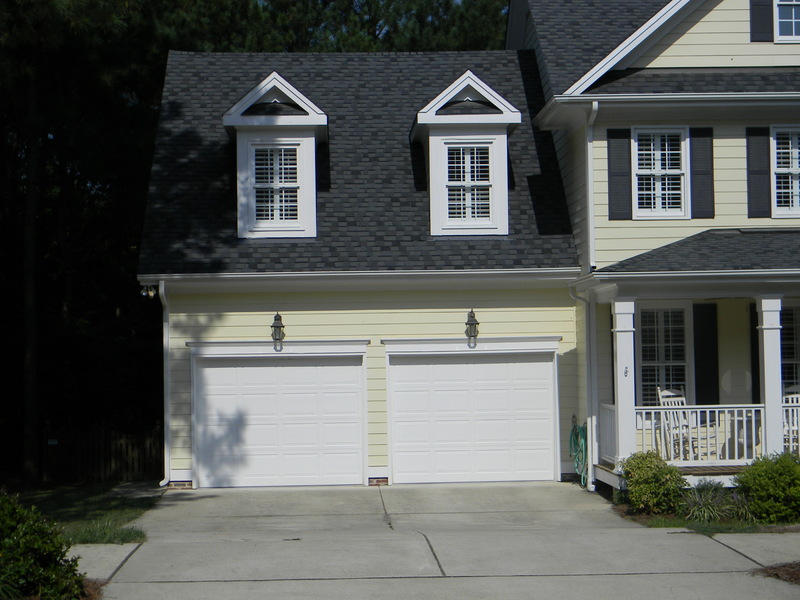 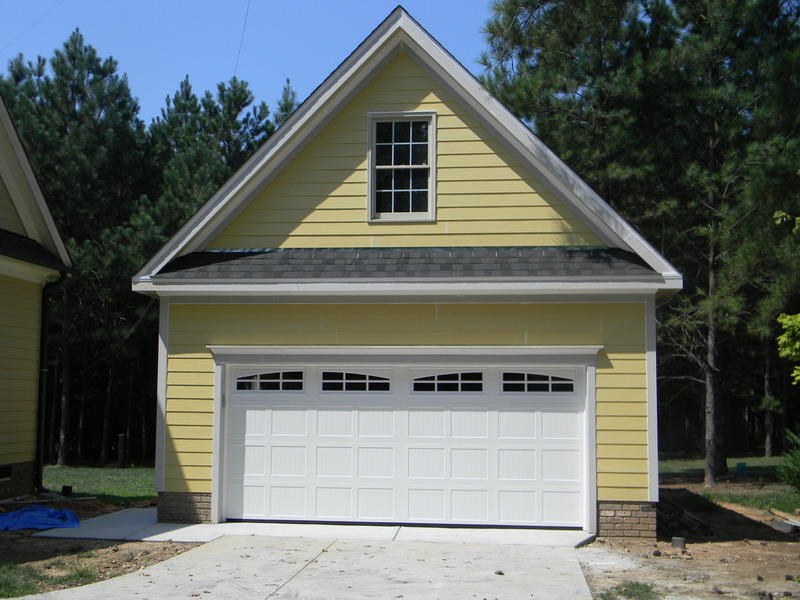 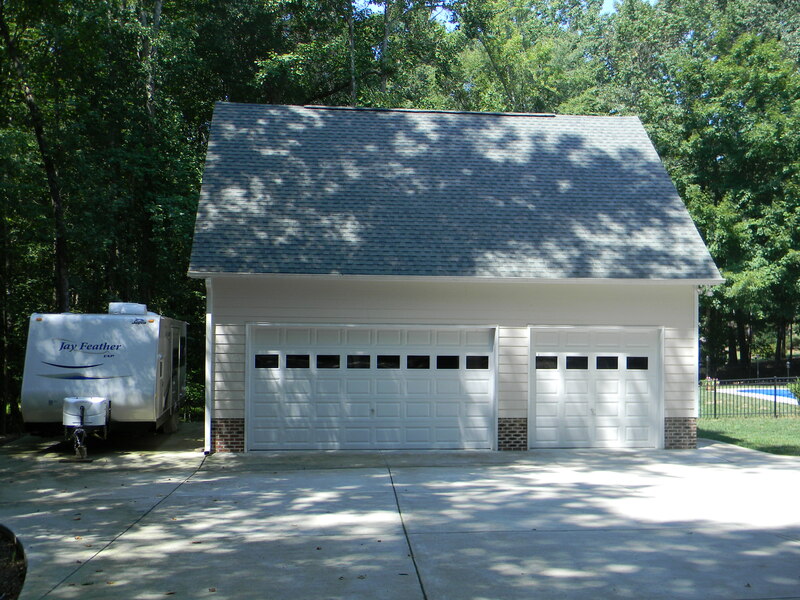 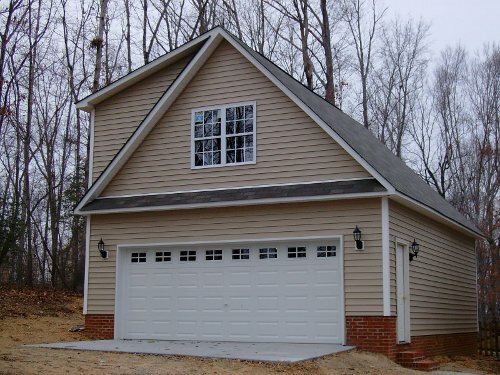 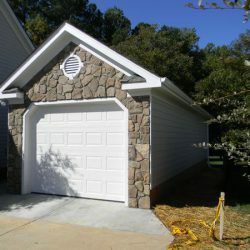 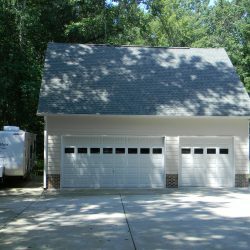 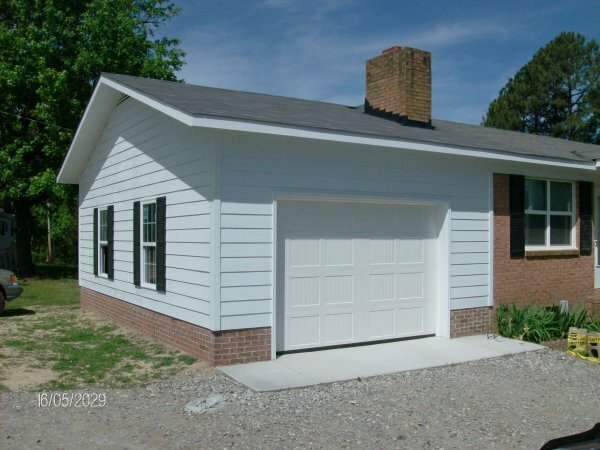 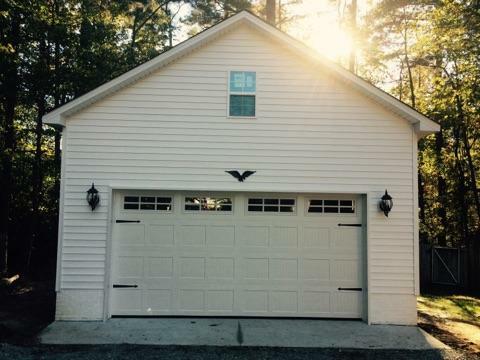 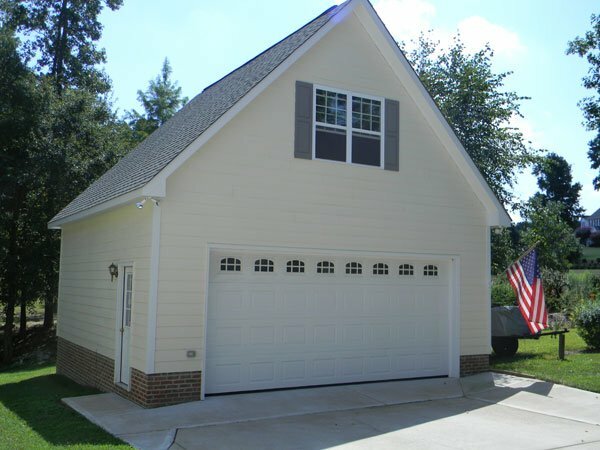 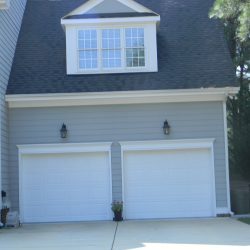 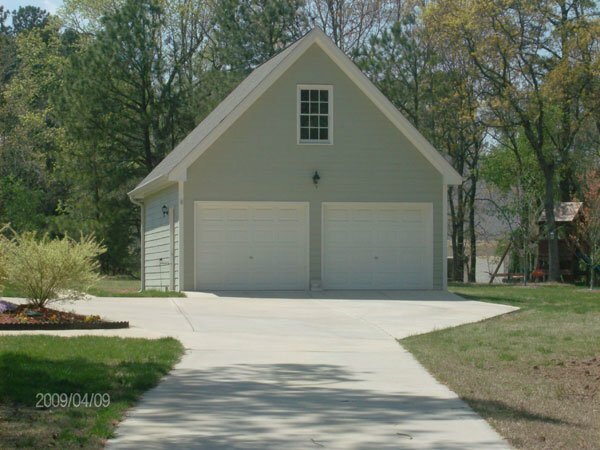 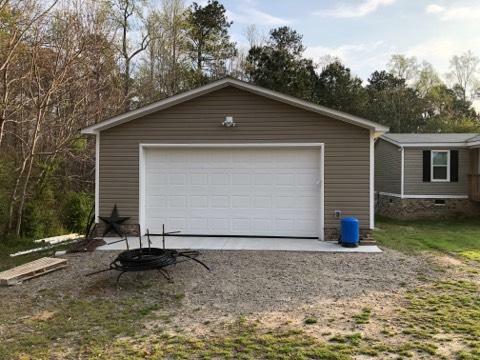 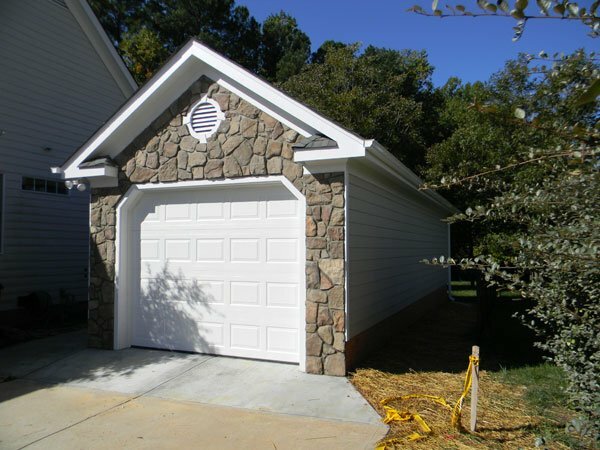 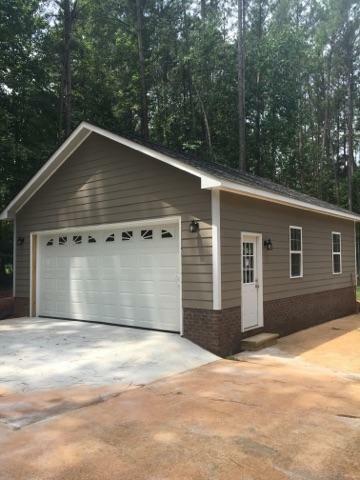 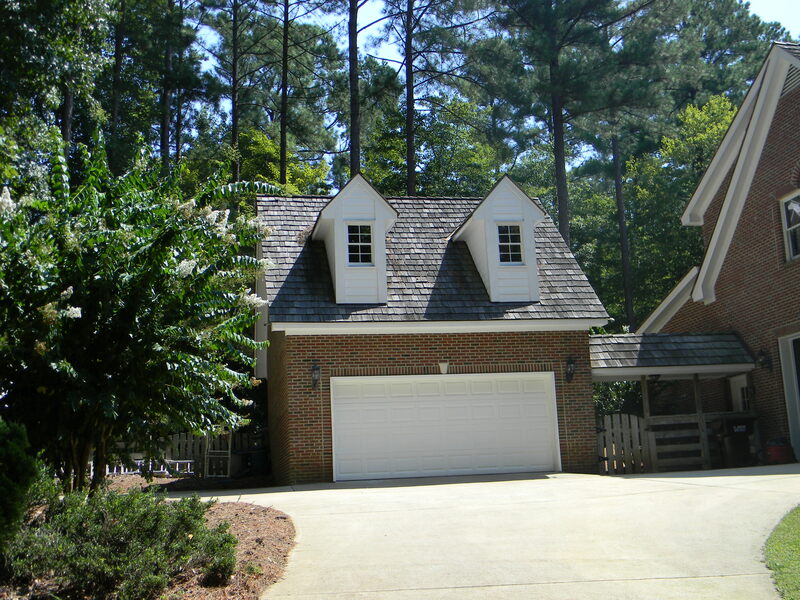 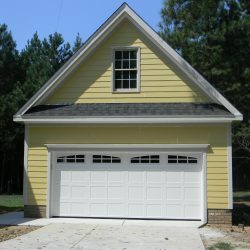 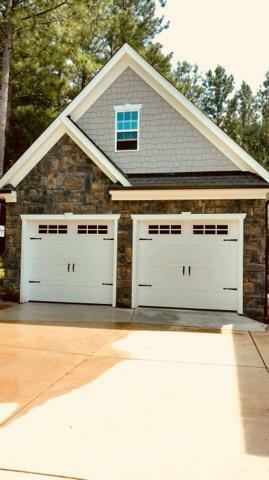 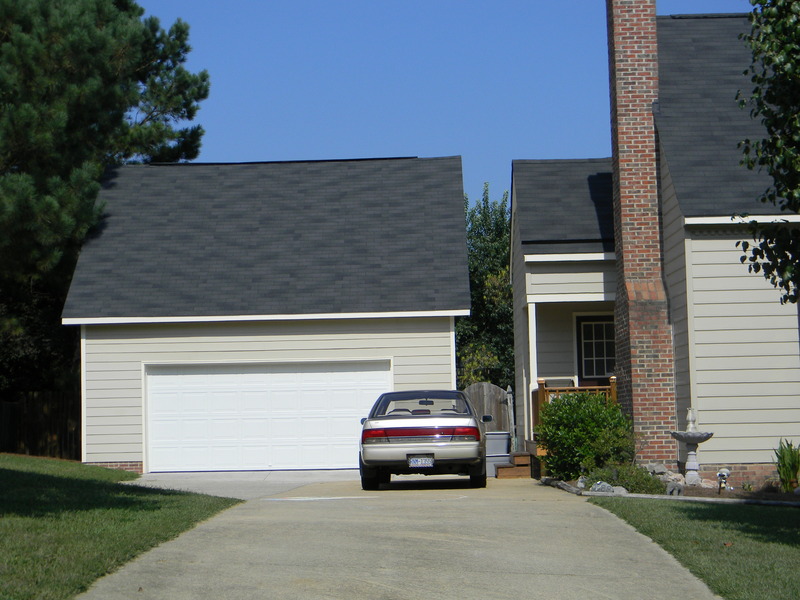 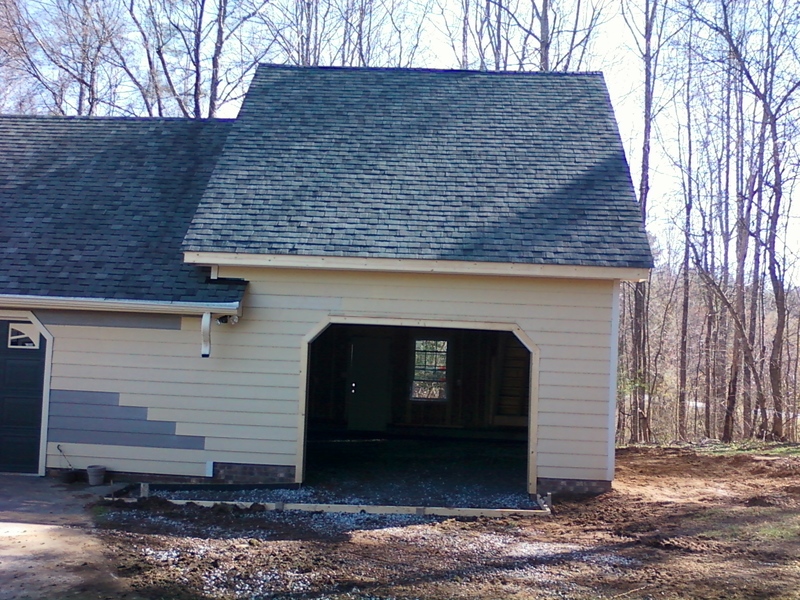 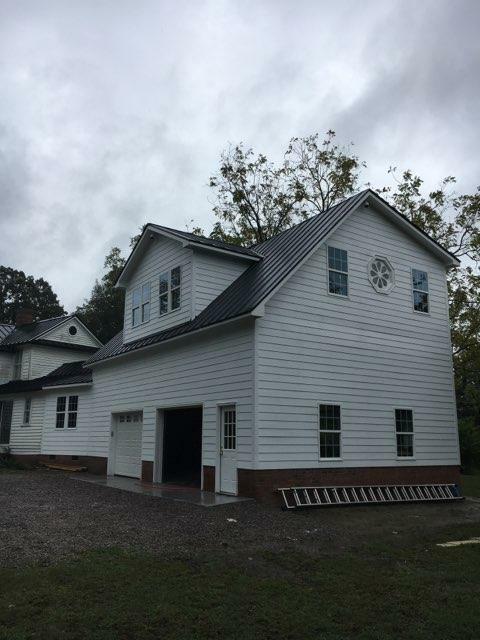 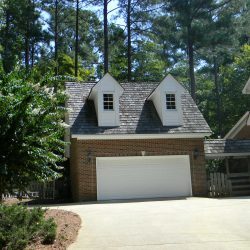 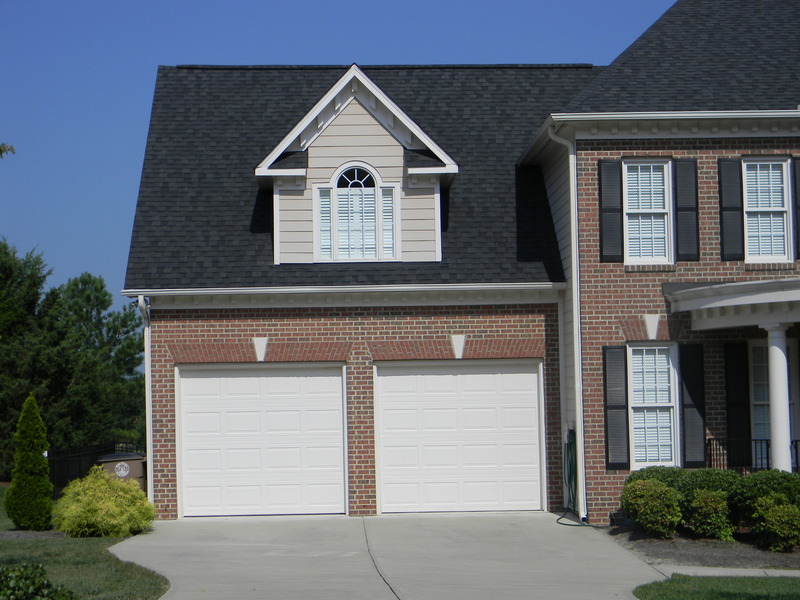 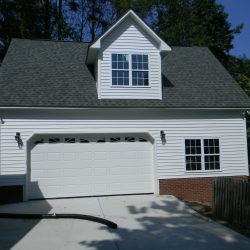 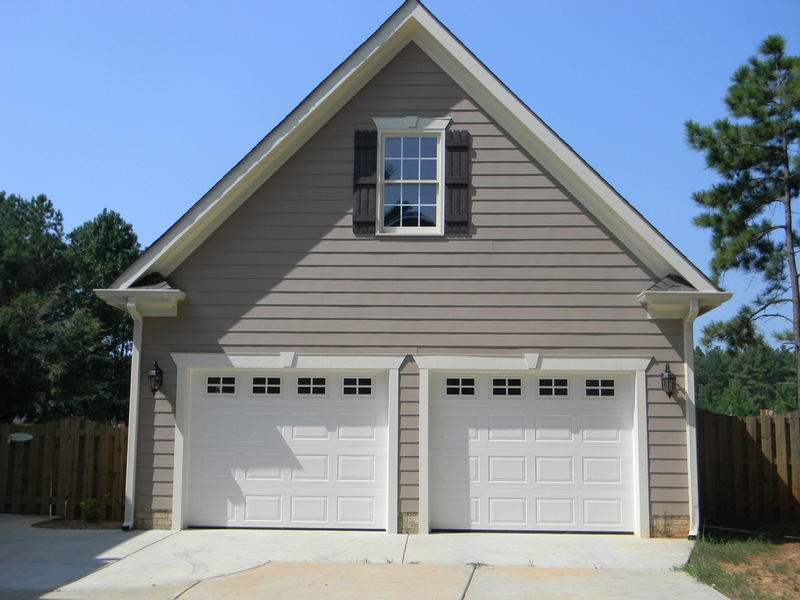 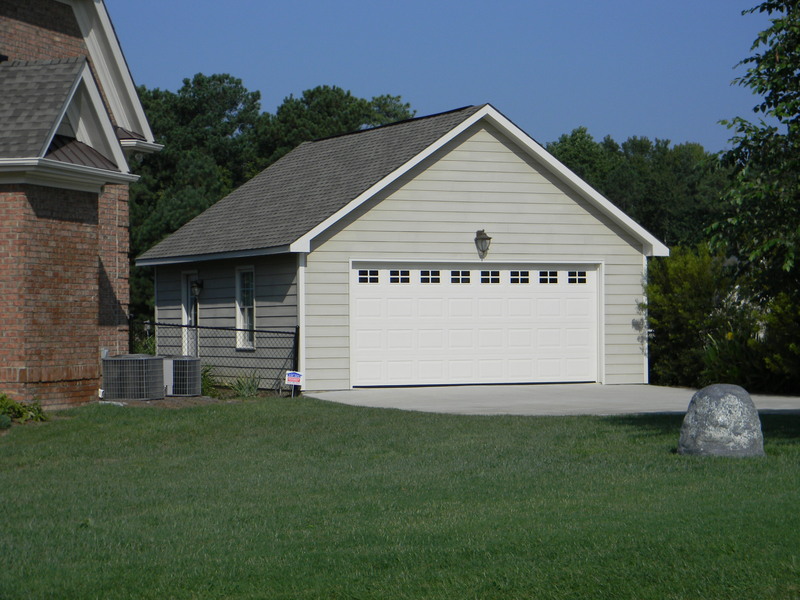 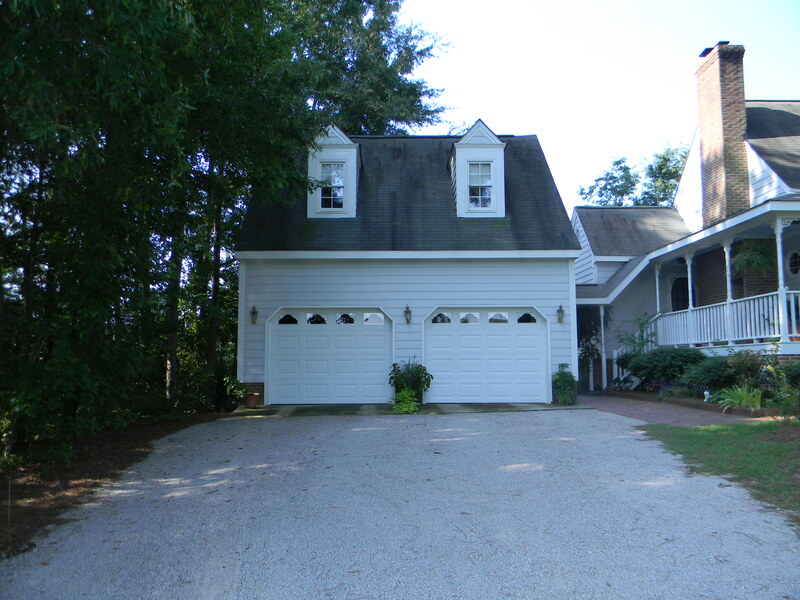 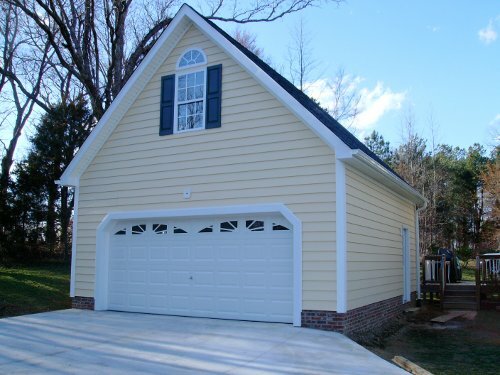 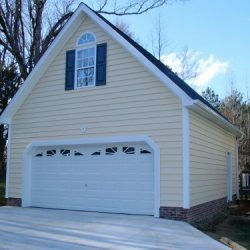 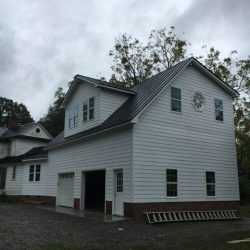 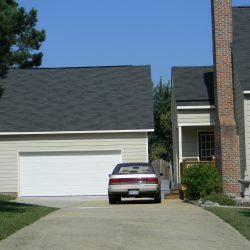 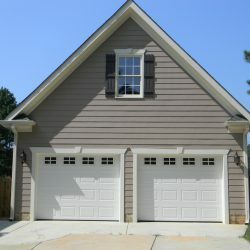 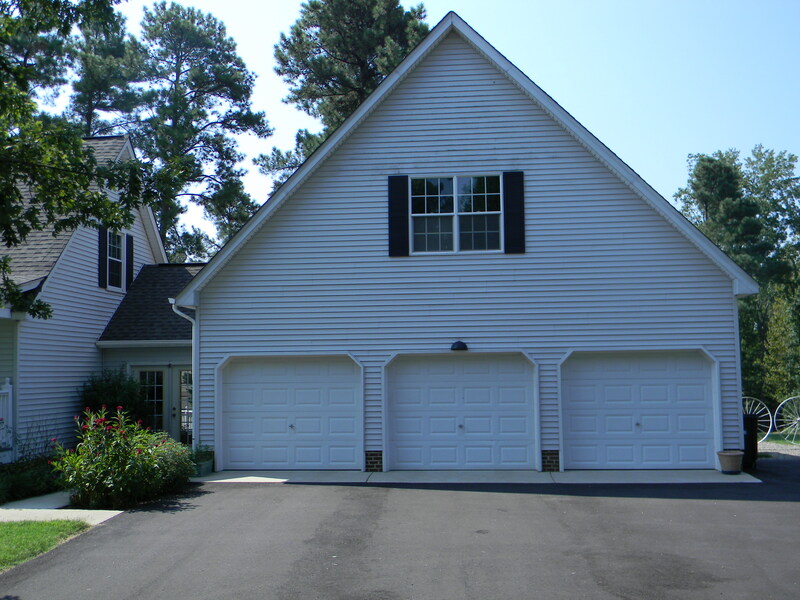 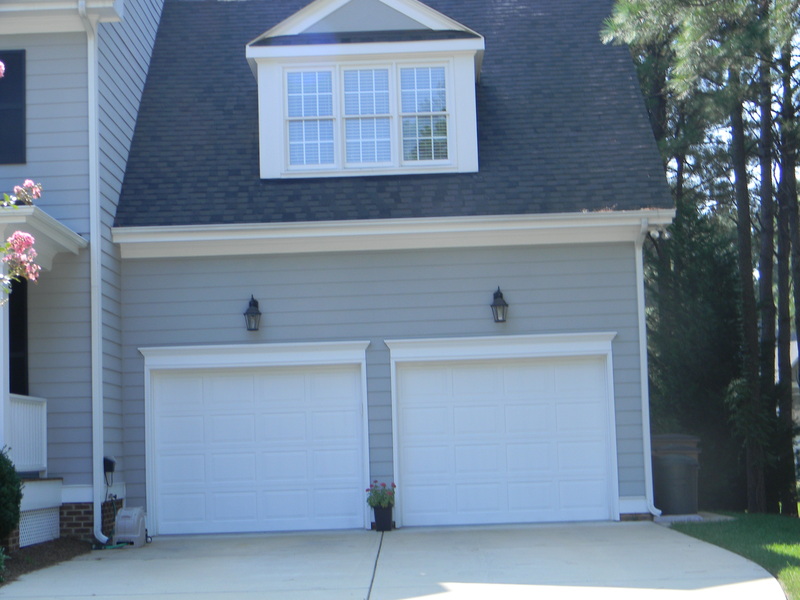 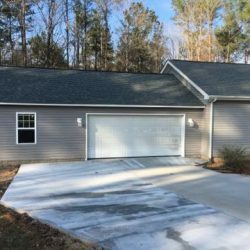 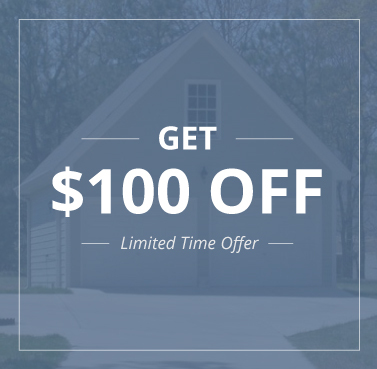 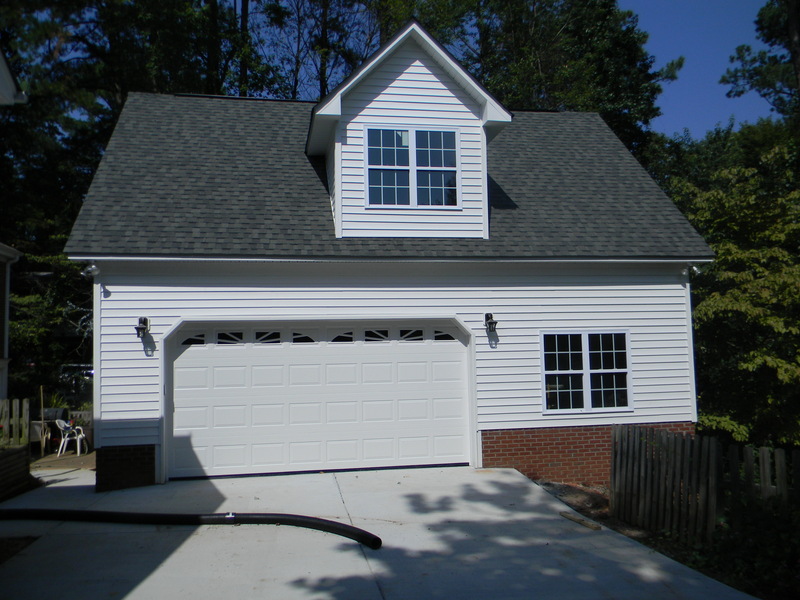 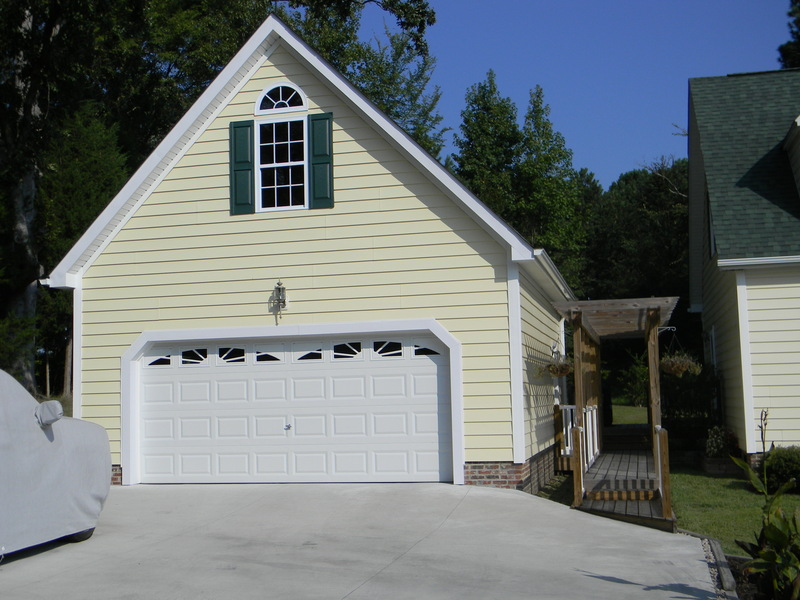 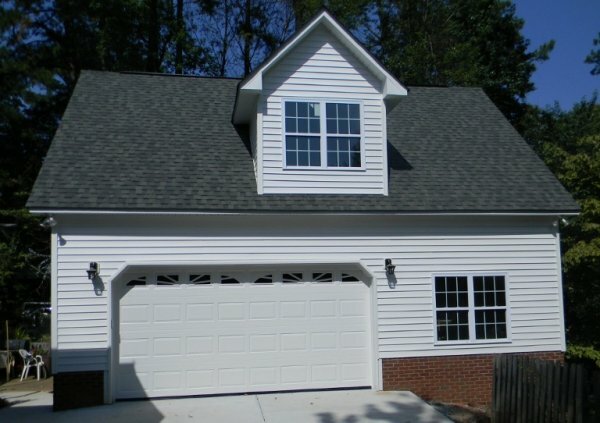 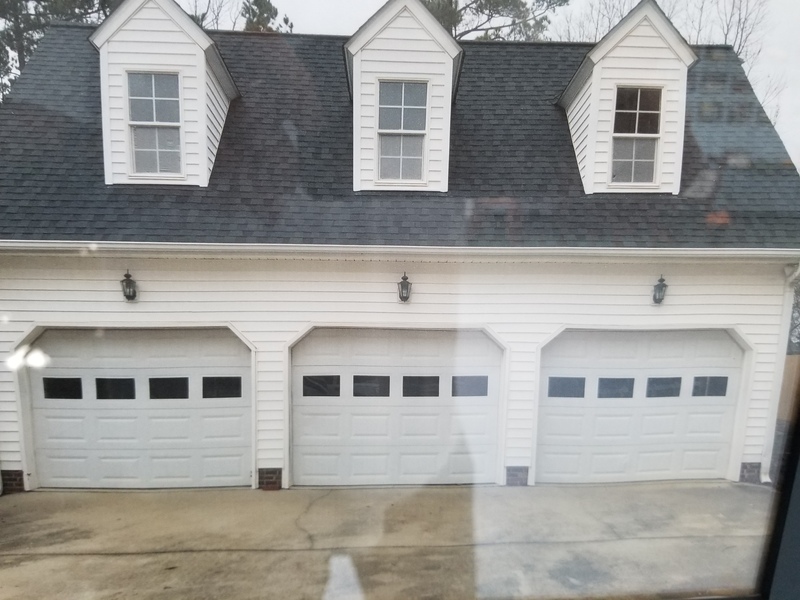 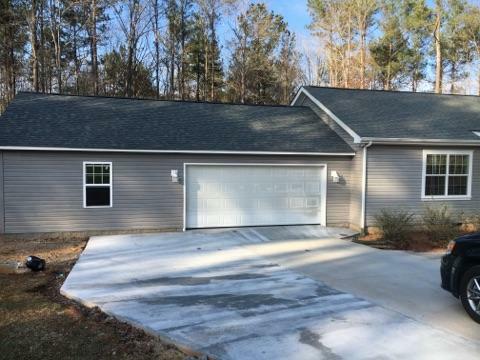 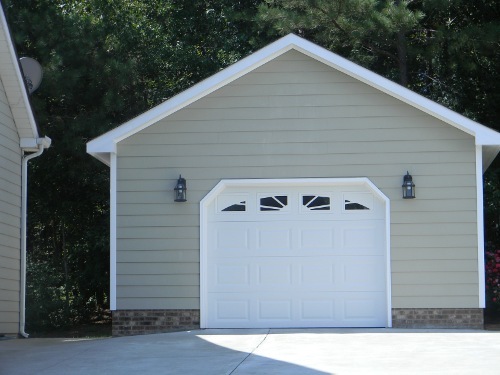 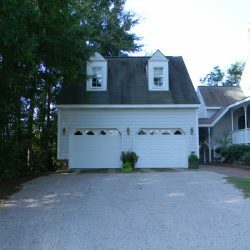 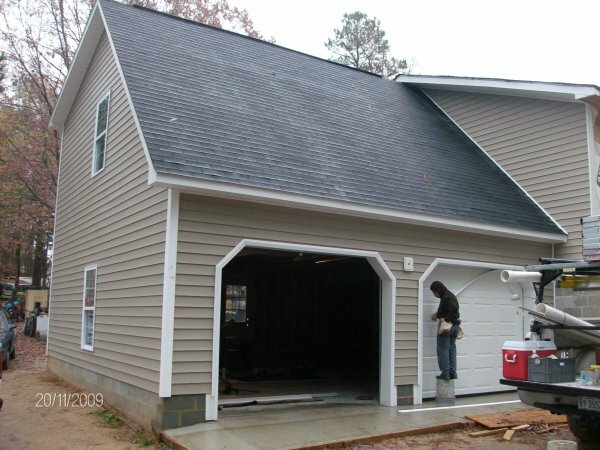 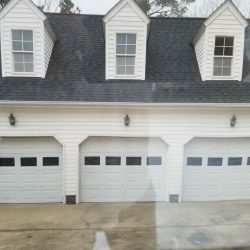 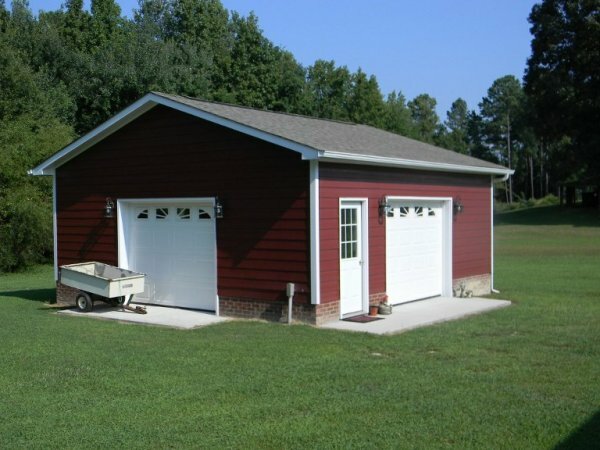 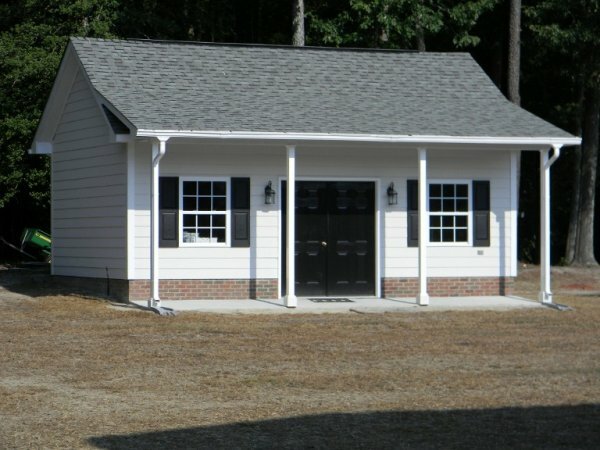 With over 1,000 garages built in the Raleigh, NC area since 1992, our projects have included everything from pool houses and in-law suites to custom garages, workshops, man caves, and beyond. 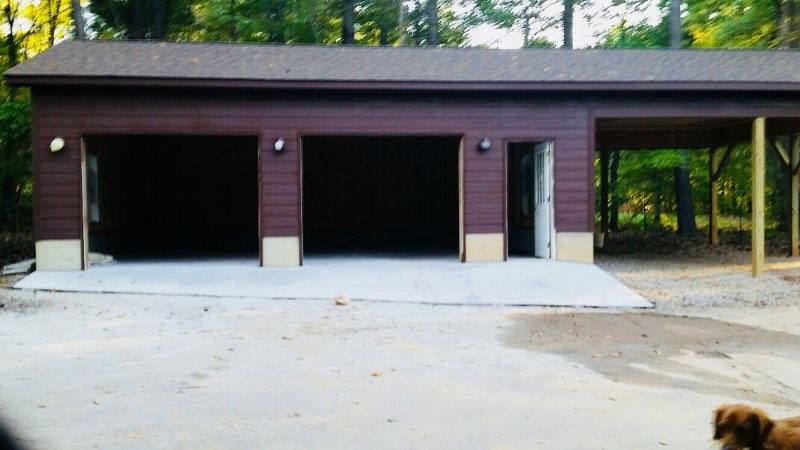 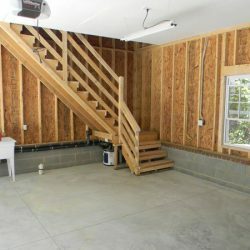 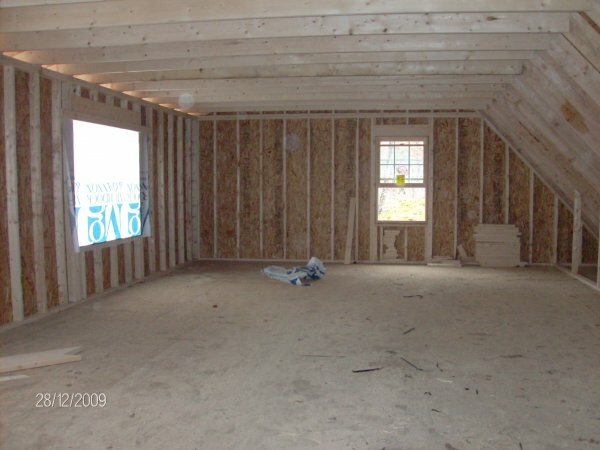 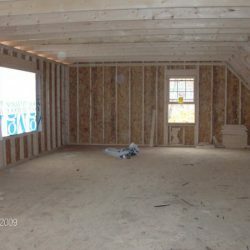 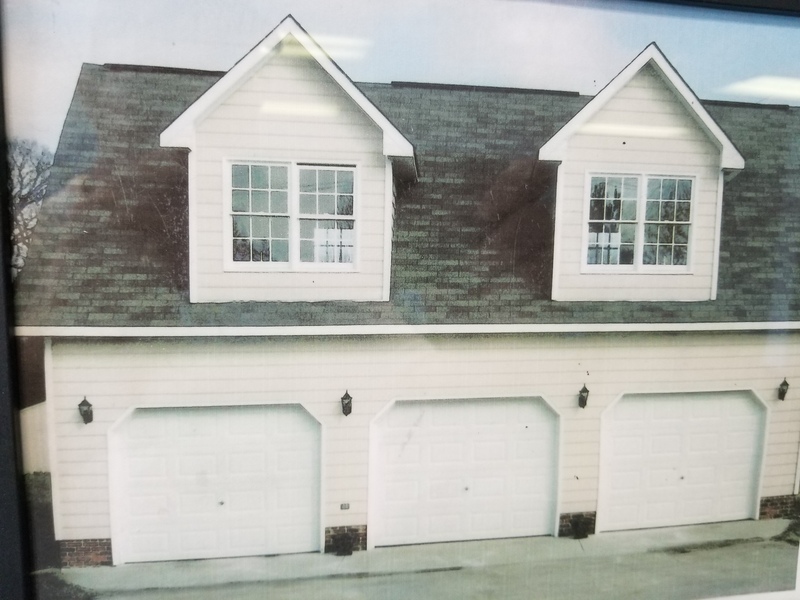 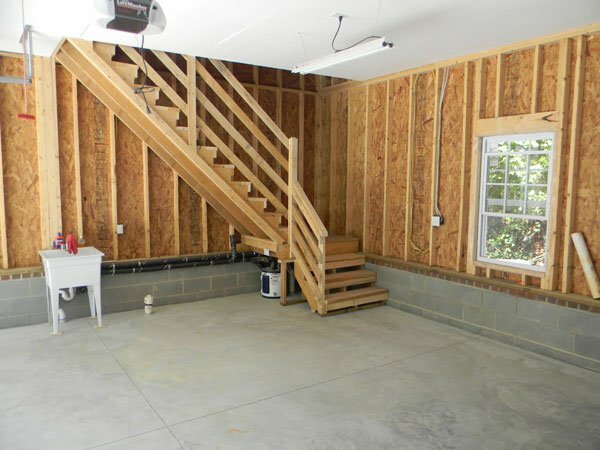 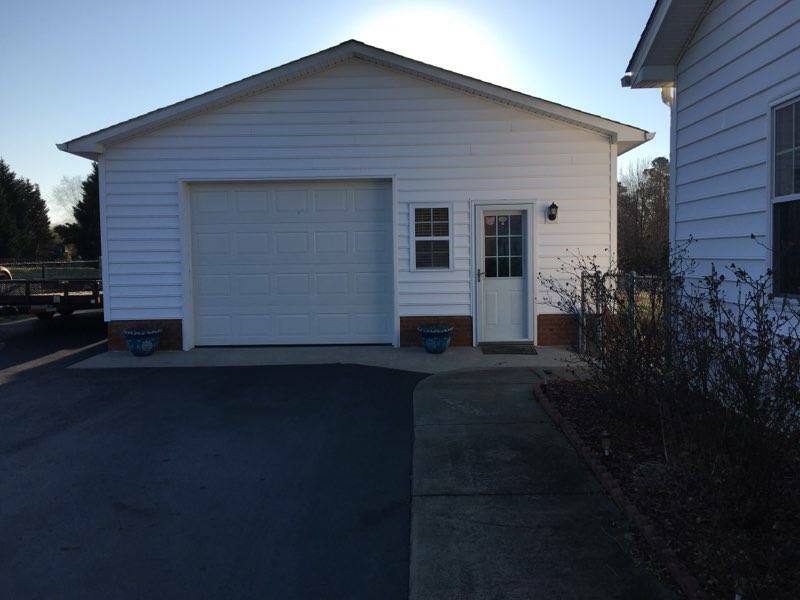 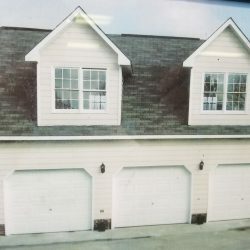 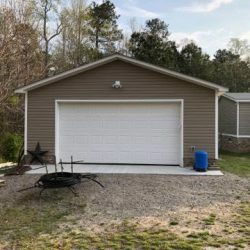 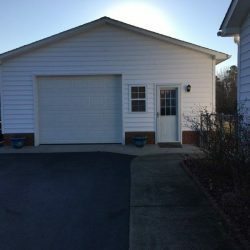 Check out our garage pictures, workshop photos, and more in the gallery below, and contact us today for a free, no-obligation consultation and estimate.